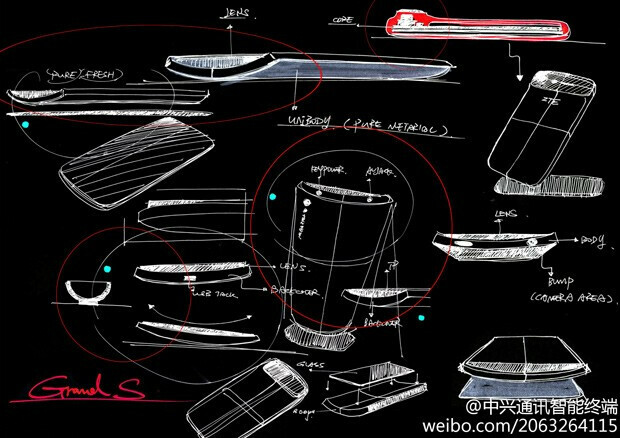 Earlier this month, we pointed out how the CES 2013 web site revealed that the ZTE Grand S would be introduced at the show on January 8th. At the time, we also learned that the phone will have a 5 inch screen with resolution of 1080p becoming another device that will offer an outrageous pixel density in the 440ppi area. The HTC DROID DNA is a member of that club and a number of other handsets will soon be joining such as the Sony Xperia Z and the Oppo Find 5 to name a couple. A leaked picture of the ZTE Grand S reveals the phone's model number as the Z753 and the manufacturer has also been teasing the device on its Sina Weibo account. Expected to be the thinnest full HD display phone at 7.6mm, the internals are not yet known but could include a quad-core Snapdragon S4 Pro, 2GB of RAM and a 13MP camera. We are looking forward to seeing this model presented next month at CES as ZTE continues to ride the momentum that has made the company the fourth largest smartphone manufacturer on the planet. This looks very nice! 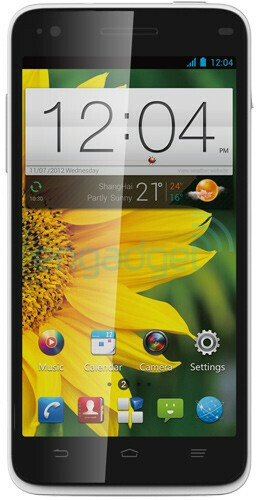 As thin as the iPhone 5, 5 inch screen, and full HD res? Not bad. Although, the only real selling point with this over the Droid DNA would be if the skin on top of Android is better than Sense. 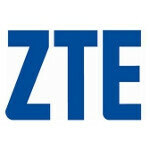 Hopefully ZTE can make something good. TBH any phone from china and MeoCao will immediately shoot it down. nice specs but the OEM skin is also a player in the battlefield. Hopefuly this will cost less than other Full HD phones. Good Job.